Hi all! Thanks for stopping by whether you're a regular follower, or just carrying along the blog hop. Back to School is quite a ways away for me, yet (September 8), but it's never too early to plan in my mind! This is a very long post, but make sure you stick it out the whole way through because you're going to find a freebie and a giveaway along the way! 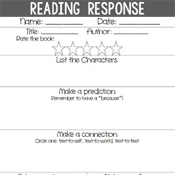 No matter what grade you teach, knowing your expectations is key. There are so many things to think about! 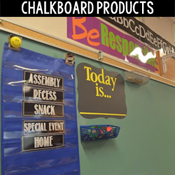 From the way you organize the desks, to how you gain student attention... it all matters. Above all else, no matter what your expectations are, it's so important to keep them consistent. So, whatever you choose, stick with it! 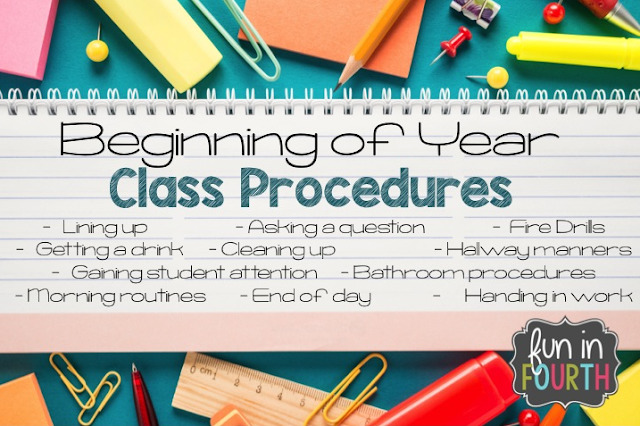 Over the years, I've developed a learning sequence that I use to build my classroom community and create my class agreement. 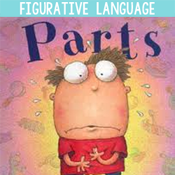 I've also created a sequence for teaching about the brain and a growth mindset. To me, these things needs to happen first. I can't teach the academics until I've got a solid community in my classroom. 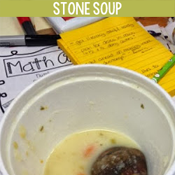 Click here for a previous post on how I build my classroom community in more detail. 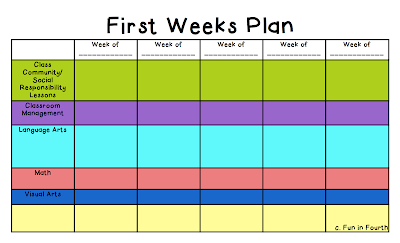 To sort everything out and keep myself on track, I've developed a plan for my first 5 weeks of school. It's more in depth than my year long previews, but less so than my day to day plans. It just gives me an idea of where I'm going in that first month when things are so hectic. You can see it's just snippets of lessons, titles really. But I can tell at a glance what each of these items represents in my room. Click here to get your own free copy! 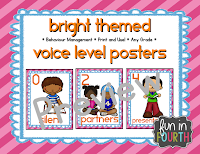 One of the items I'd like to draw your attention to is under the classroom management section: Voice Levels. I place all posters from 0-4 on my whiteboard in order from lowest to highest ahead of time. I've also got a summary piece with all the levels on one page. This is the page that remains up all year for reference. 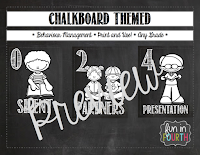 If you're wanting to grab this item, it comes in the Bright theme that I use in my classroom, or the Chalkboard theme which my bestie Crystal uses in her room. I promised you a giveaway and here it is! 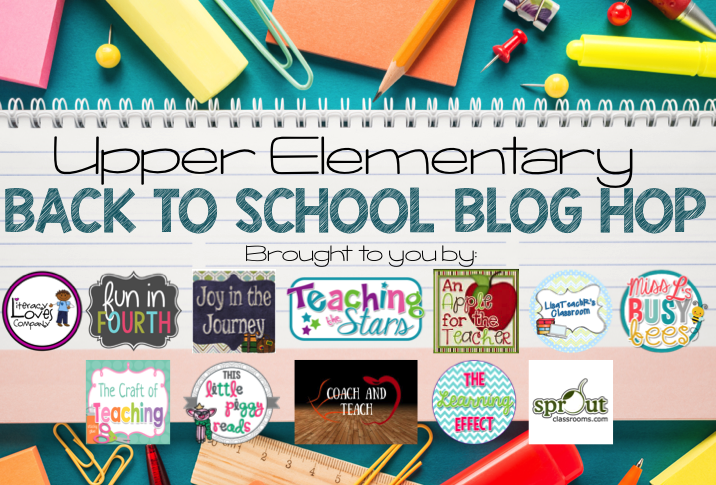 Some lucky readers are going to be happy as we're giving away not one, or two but FIVE giftcards to Teachers Pay Teachers! One lucky person will receive a $50 gift card, two will win $25 each and two more will get $10 each. How cool is that for back to school? 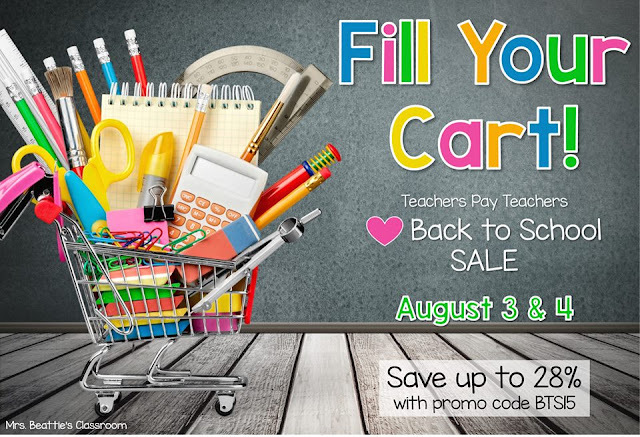 Winners will be announced after the blog hop, but did you know that TpT is having a sale this week? On August 3rd and 4th everything in my store (and many others) will be 20% off. If you enter the code BTS15 you'll get another 10% off too! Thanks for reading! 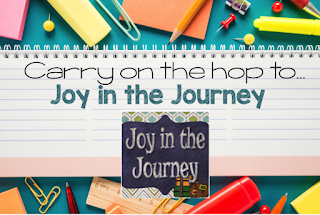 Head on over to Joy in the Journey. Jessica is talking about Back-To-School night and how to get parents and students excited for the school year! Thanks for the tips! They really helped me start thinking about the producers I need to put in place the first week of school. I've never heard the phrase "hallway manners". Cute. I completely agree!! Consistency make a huge difference, especially at the beginning of the year! 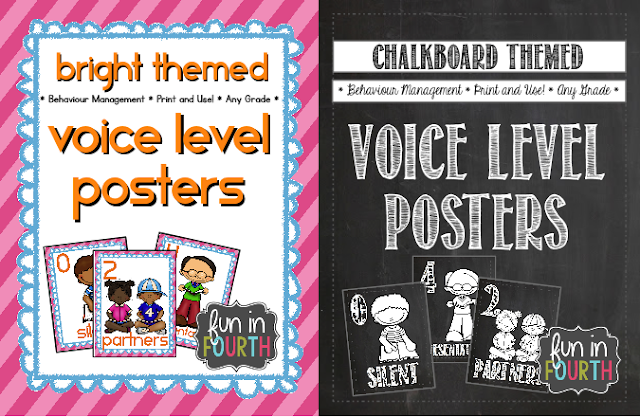 I love your voice level posters! I haven't used anything like that before, but I can see how they would help the noise level in my room. Thanks for the great advice! What a great list! 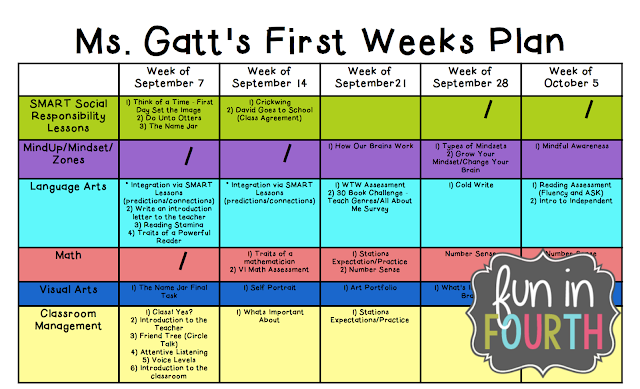 I just LOVE seeing first week plans. Thank you for making such an inclusive post - I've bookmarked it for when I start piecing together my first week plans this week. Great back to school tips! I love the voice level posters!